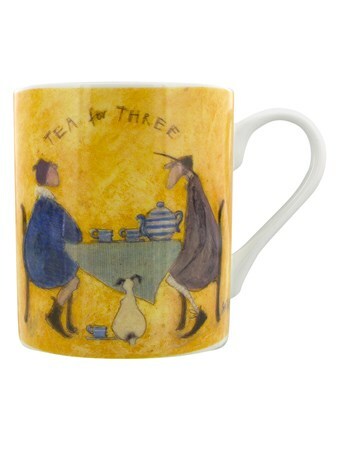 Where ever the morning takes you, make sure to take time for a spot of brunch! 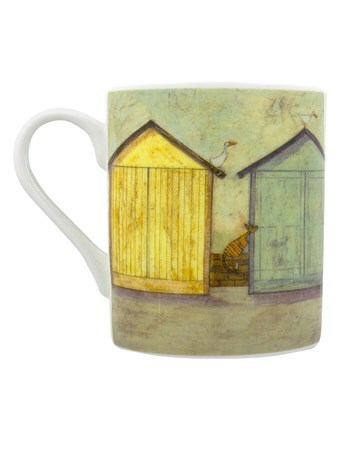 Mr Mustard and little Doris have planned for a stop at their favourite place down by the beach huts and sand. 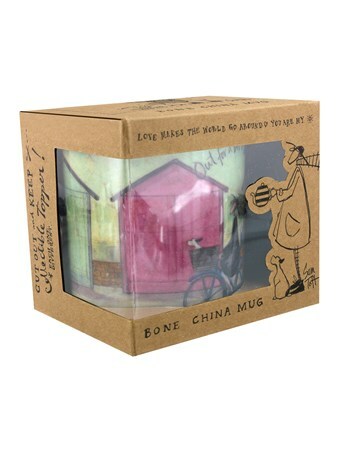 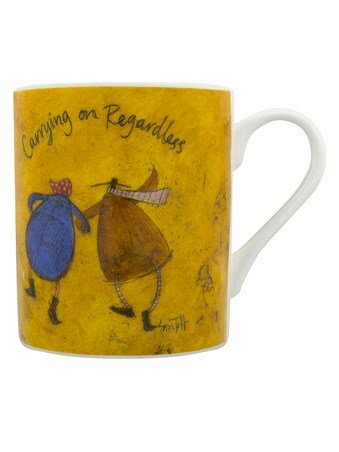 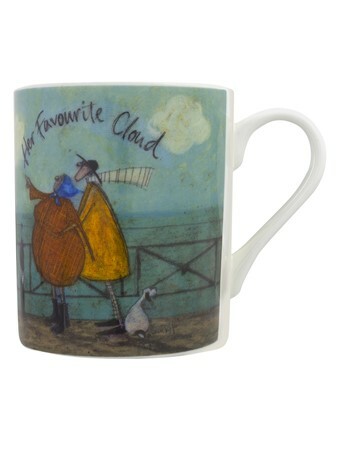 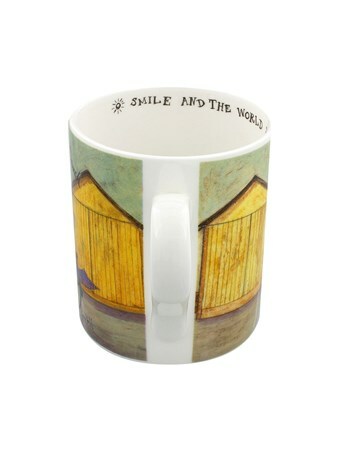 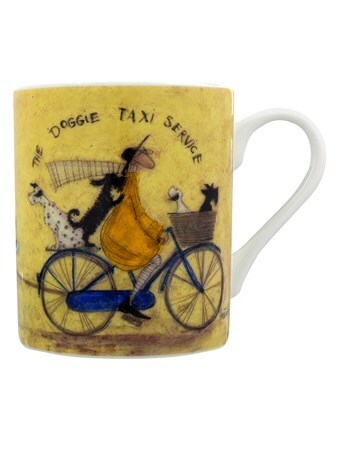 Enjoy your brunch with a hot beverage in this joyful Sam Toft mug, to set you on a bright path for the rest of your day! 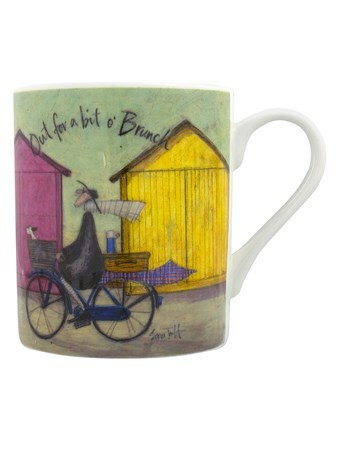 High quality, framed Out For A Bit Of Brunch, Sam Toft mug with a bespoke frame by our custom framing service.